Download Ep. 132: Independence Day, GoT, Indy Jones 5, Darth Vader! Users who like Ep. 132: Independence Day, GoT, Indy Jones 5, Darth Vader! Users who reposted Ep. 132: Independence Day, GoT, Indy Jones 5, Darth Vader! Playlists containing Ep. 132: Independence Day, GoT, Indy Jones 5, Darth Vader! More tracks like Ep. 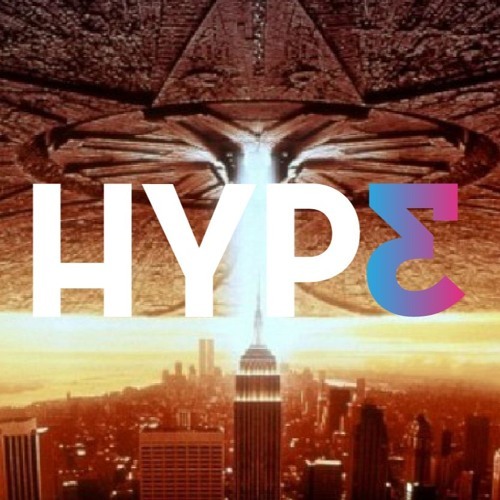 132: Independence Day, GoT, Indy Jones 5, Darth Vader!